Episode 1 of Subbed Anime. Pagumi has uploaded the other episodes subbed on his/her dailymotion as well. Wait I forgot, who’s playing SuMuCheng? 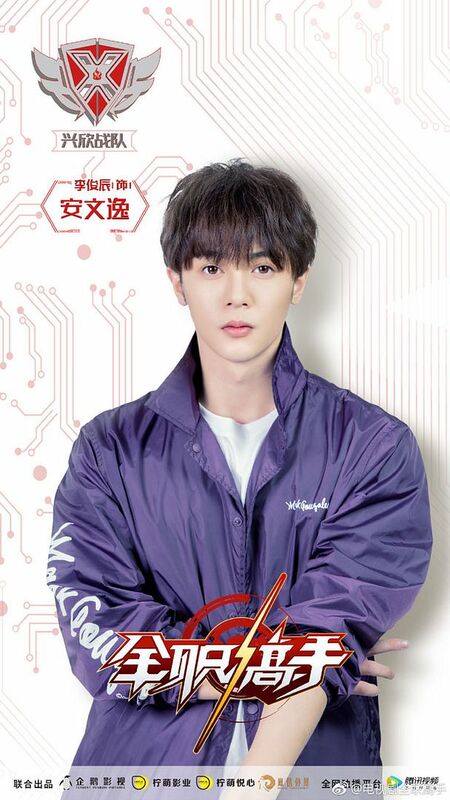 I’m still not convinced this will be a successful adaptation…but Luo Ji fits so well, and Qiao Yi Fan and Wei Chen are pretty accurate too. 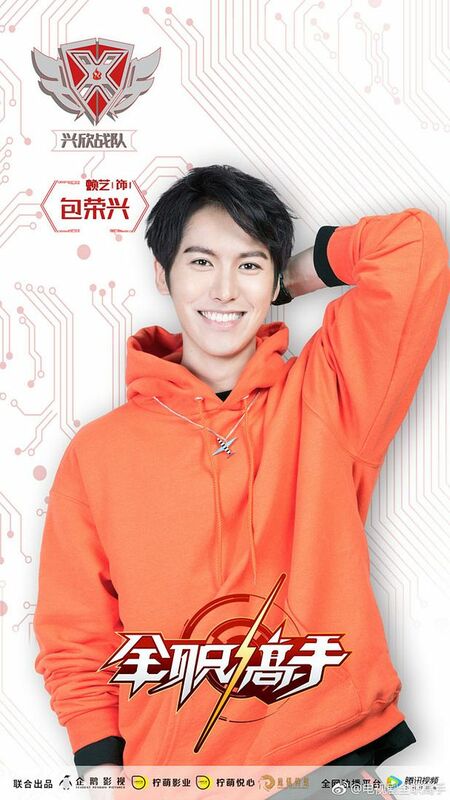 Actually no, I expected Qiao Yi Fan to be more like the guy who plays An Wen Yi. I know right! 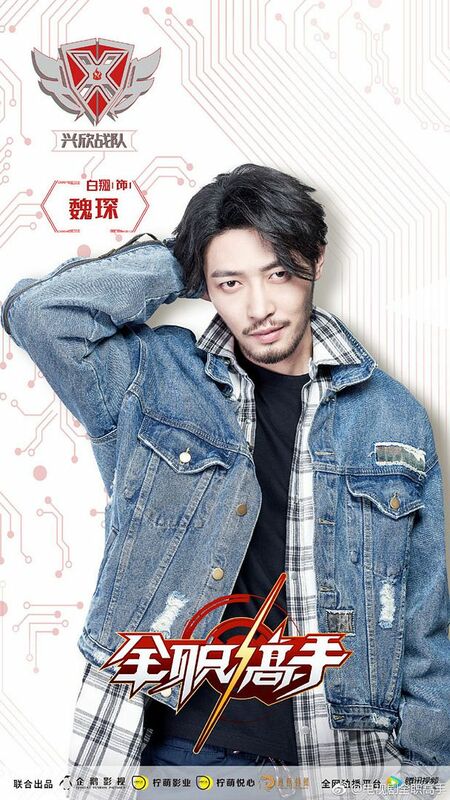 When I saw the pictures, I thought the guy who played An Wen Yi would be more suitable for Qiao Yifan. 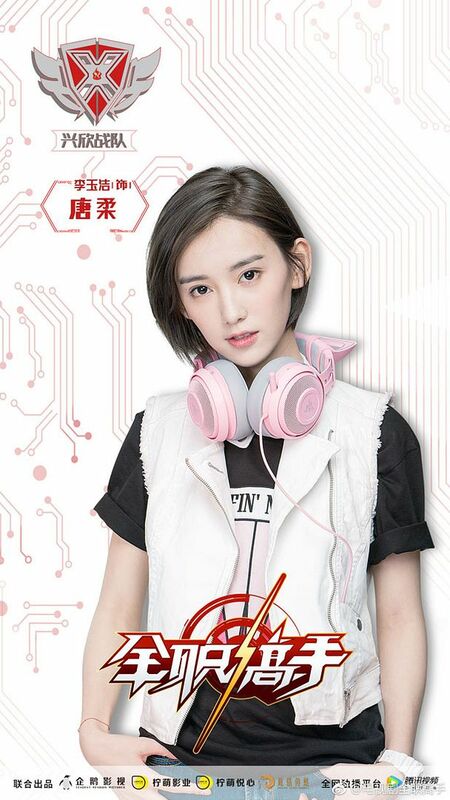 Then I scrolled down, and felt that the actor for Qiao Yifan would be a better match for An Wen Yi! Honestly this should be a fun watch. Its gonna be like loveo2o where theres no unnecessary ‘drama’ but more so just focus on the game aspects of things. I don’t see any actress playing as SMC? Are they gonna cut out the character or… I can imagine Maggie as the boss of the cafe already haha! The image fits perfectly! Shall just enjoy the drama with no expectations. The anime is too good! 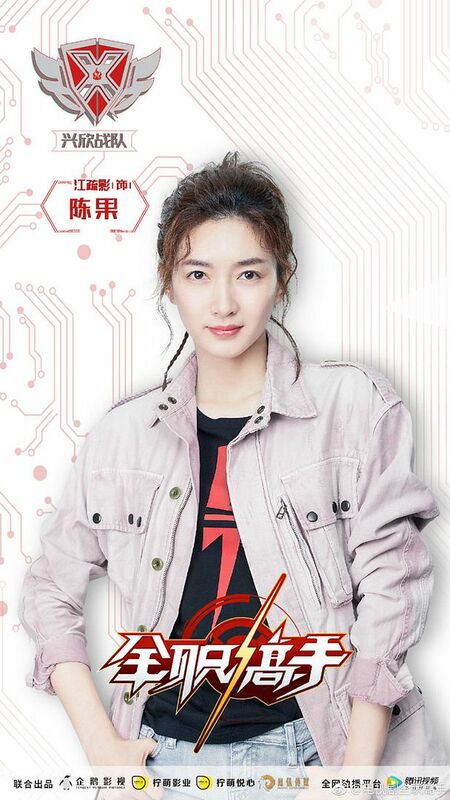 The actress that was supposed to play Su Mucheng dropped out a week ago due to scheduling conflicts with another project. I think the producers are still looking for a new replacement. 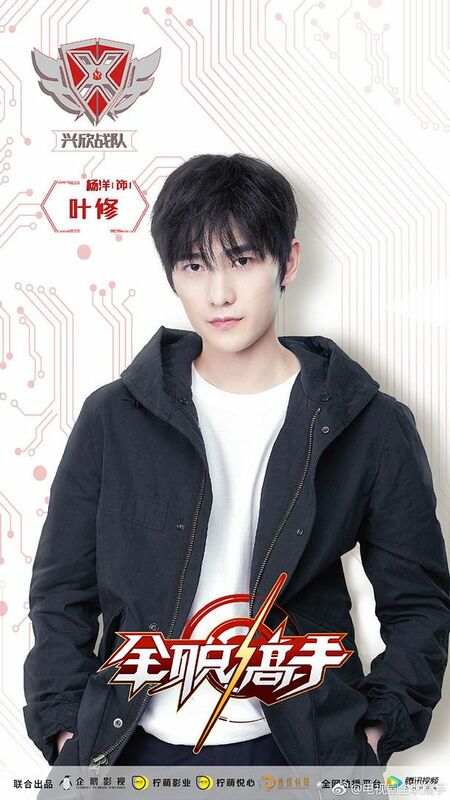 I initially thought they would have found a replacement actress already but guess not..
Yang Yang character sounds like his Love O2O character, cold, aloof, talented and handsome. I wished he llayed a different character. 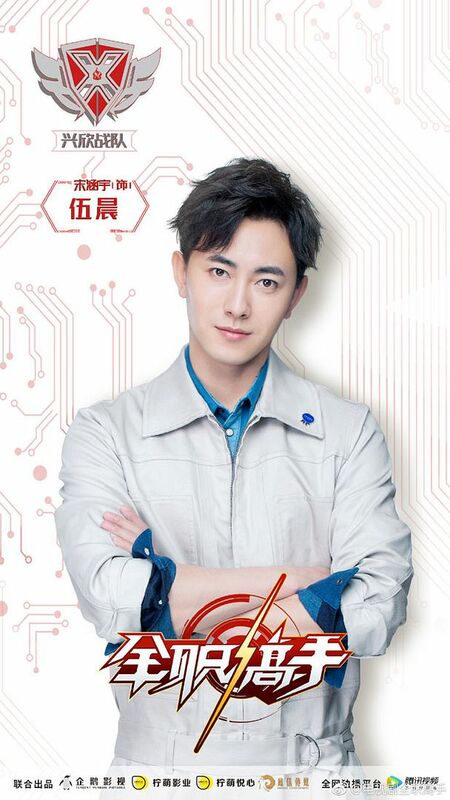 I’m looking forward to his drama with Zhang Tian Ai. I know nothing about this story so can’t say who fits and whatnot. I hope it had Online Scenes like Love O2O cos those were my fav moments. I find it hilarious when they use modern speech in anciet setting. Don’t know how the drama will change Ye Xiu’s personality but probably won’t be cold and aloof. In the novel, the guy smokes a lot, lives off fast food, spends pretty almost all his waking hours playing the game, has few other marketable/employable skills, and is kind of a trash-talking jerk toward his competitors. Handsome isn’t part of novel Yu Xiu’s description. Since the drama production has cast idols and idols-in-training, Yang Yang probably won’t be made “ugly”. Ye Xiu is not aloof, cold and nothing like Xiao Nai. He’s shameless, good-for-nothing (except playing Glory), lazy, unkempt, nonchalant, and doesn’t like explaining himself. But he’s also very talented (at playing Glory), has an eye for talent, believes in his teammates, confident (bordering on arrogance I would say lol), passionate and basically the cornerstone of the team. He’s just multi-layered and it’s hard to describe his character. I really love Ye Xiu and I hope YY gives an alright performance! 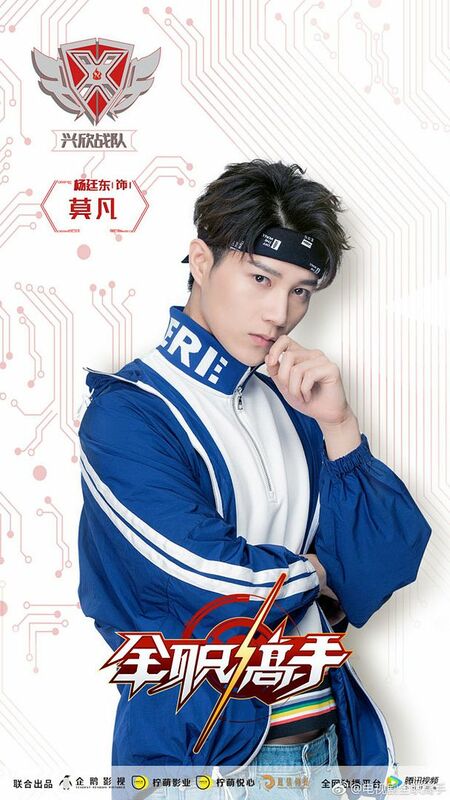 I also hope it focuses on the gaming scenes (considering the novel is like 80% in the gaming world) BUT I hope it’s NOTHING like the Love O2O gaming scenes and maybe more like the anime gaming scenes. 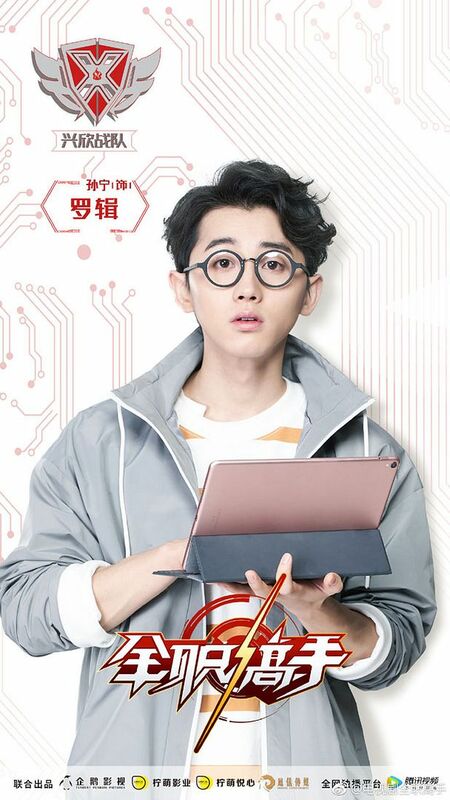 The novel for this focuses a LOT more on the technical aspects of gaming that Love O2O really doesn’t portray at all. TKA really makes a non-gamer like me appreciate how cool gaming is, and a gamer like other peeps agree with how realistic (if mildly OP in Ye Xiu’s case) the gaming is. 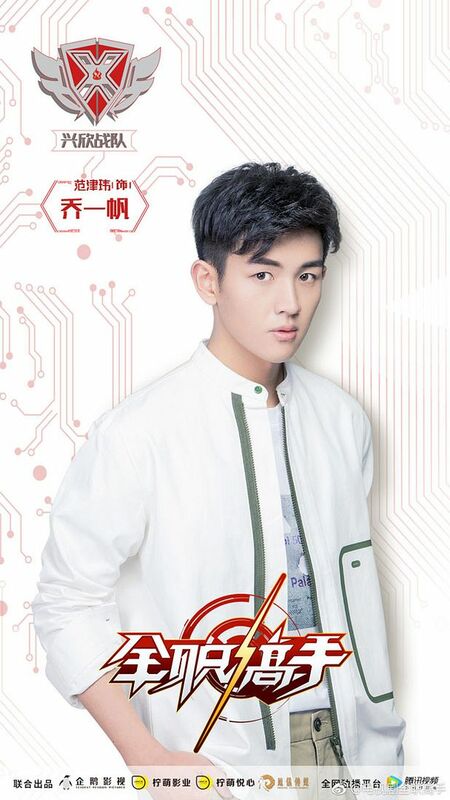 Love O2O is mostly just using the gaming world for the fantasy setting and a diff environment for the lead to meet and have their individualistic couple development. It’s so ironic I just finished reading the novel for Love O2O and started rewatching the drama too, boy is just too pretty. Then I remembered this drama Yang Yang has been casted for but haven’t heard anything new from it. What do you know suddenly there’s some news. I was hoping for some more news, but anything is better than nothing. Thanks Kappy!